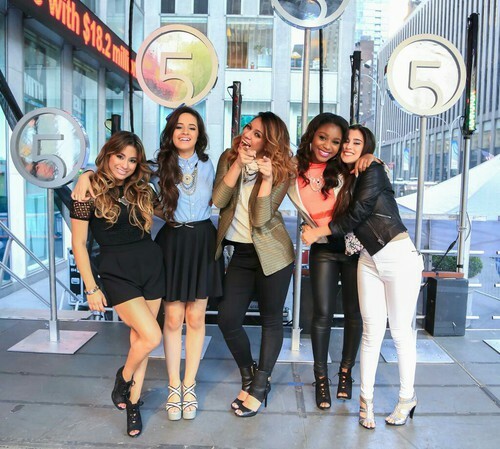 My Girls♥ Fifth Harmony !. My Girls♥ Fifth Harmony !. Wallpaper and background images in the Fifth Harmony club tagged: photo 5h camila lauren dinah normani ally pics rahul fifth harmony. This Fifth Harmony photo might contain hip boot, thigh boot, 商务套装, and 西装.